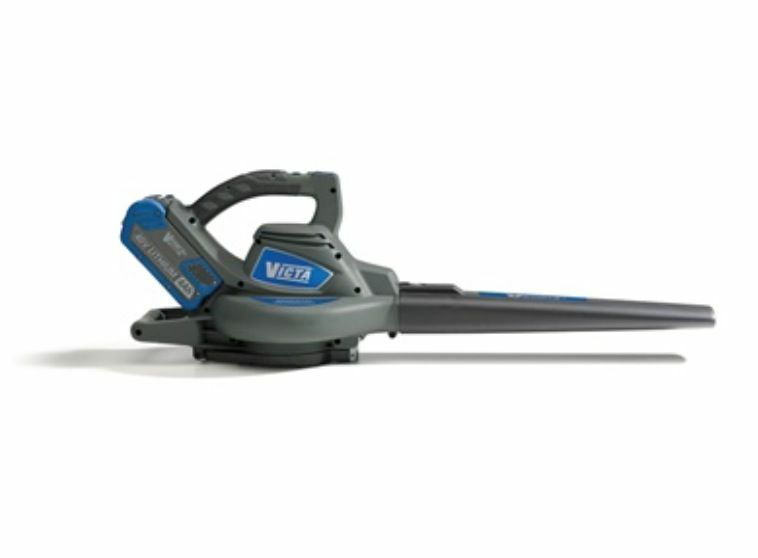 The Victa V-Force collection of cordless power equipment includes an efficient lightweight leaf blower and vacuum also powered by the universal 40V lithium-Ion Battery. This huge battery allows this blower to enhance a 280km/h air velocity meaning you can easily clean your backyard so it is free of unwanted debris. An easy push button start just shows how easy this blower is to operate. This is the console only, you will also need to purchase a battery and charger if you do not already have one.